Due to continued expansion, PV FIT have moved to new offices at Regus House on Chester Business Park, still only 2 miles from Chester City Centre. Chester Business Park is a 175 acre landscaped business environment providing the location for businesses in 1,250,000 sq ft of prime offices employing 7,500 people. 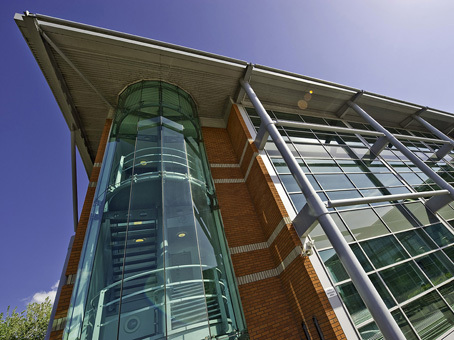 Our new neighbours include MBNA (Bank of America), Marks & Spencer Money, HBOS and Natwest. 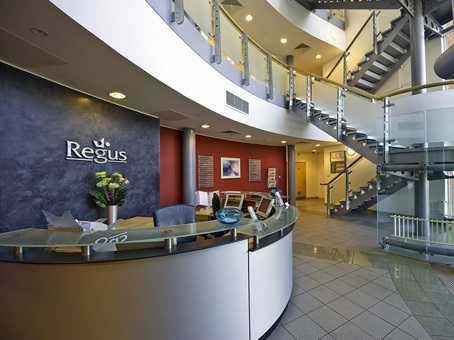 All post sent to The Gatehouse, Union Street, Chester will be automatically redirected to Regus House so there should be no interruption in the quality of service you receive from us. 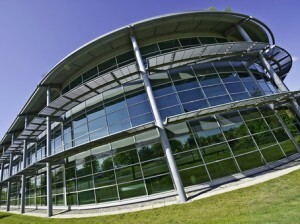 The results include a 54% fall in operating profits at its residential energy division, British Gas, to £270m. British Gas says higher wholesale gas prices are responsible for the fall in profits. The news comes as the firm prepares to raise gas prices by 18% and electricity prices by 16% in August. The increase will push up the average bill for around nine million customers by £190 a year. Dave Houston, of nationwide solar panel installers PV FIT, said “this problem is not going to go away. As commercial entities energy suppliers must make profits, and unfortunately it is the wider public that have to pay for this. Fuel costs will continue rising over the next 10 years, as they have done for the past 10 years”. Consumers are likely to be stuck with fuel price hikes unless they take steps to mitigate the cost increases. The primary steps should be energy efficiency, upgrading your property with measures such as low energy light bulbs, loft/cavity insulation and double glazing. These measures will help reduce the amount of fuel your property consumes but will not eradicate the need to buy in energy. 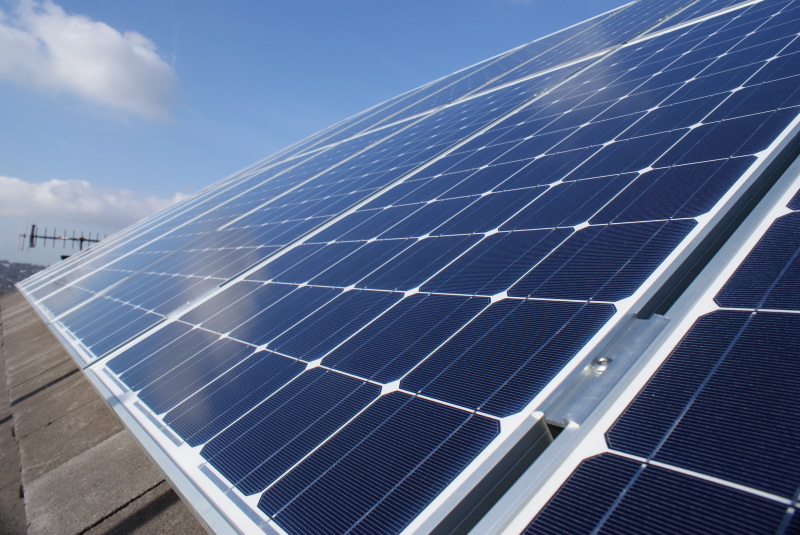 Following energy efficiency the next step could be to generate your own energy through use of renewable technologies, with very attractive incentives such as the Feed in Tariff (FIT) scheme which pays an above market rate for the energy you produce on site from renewable energy sources. Houston goes on to say, “Since introduction of the solar PV feed in tariffs the costs for solar energy have come down dramatically. Consumers were once put off by making a hefty investment in the region of £11,000-16,000 for a domestic scale solar energy system. However, you could now expect to pay £8,000-£13,000 for an equivalent sized photovoltaic system today”. 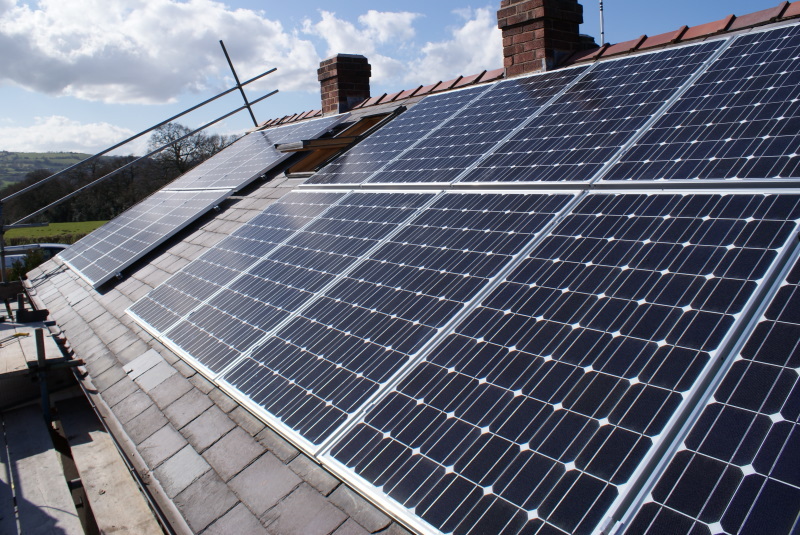 The PV feed in tariff scheme offers an above market rate, to residential and commercial users, for all the renewable electricity generated on site, which is index linked (to Retail Price Index) and government guaranteed for 25 years. FIT income is tax free for homeowners, plus you benefit form additional savings on electricity bills & get paid by your chosen energy supplier for any electricity which you do not consume. With typical annul returns in excess of 12% pa solar panels offer a very strong case to combat the ever growing costs of energy. 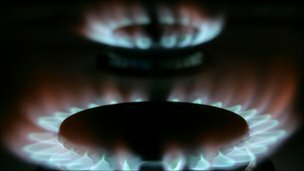 British Gas became the first of the 5 remaining “big-six” energy suppliers to follow Scottish powers announcement to increase it’s gas and electricity prices, putting further pressure on household purses. Gas bills will rise by an average 18% and electricity bills by an average of 16%. 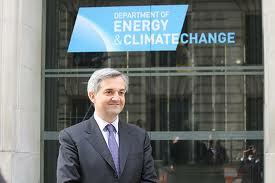 The change will affect nine million households with the average dual fuel customer paying an extra £190 a year. British Gas managing director Phil Bentley said its bills were being driven higher by the fact that the company buys 50% of its gas on the international wholesale market, which has seen the wholesale cost of gas go up by 30% since last winter. The company said it had been selling energy at a loss for the past three or four months. 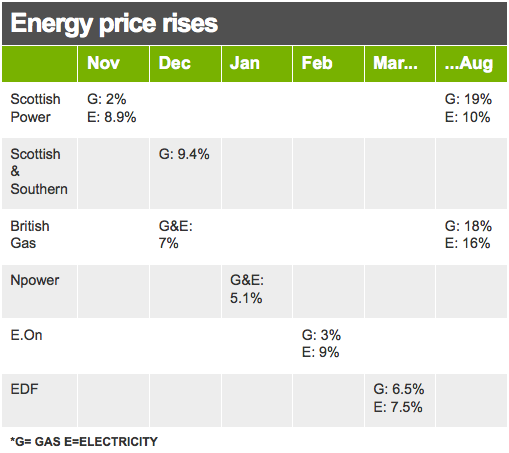 In June, Scottish Power became the first of the big-six energy suppliers to announce another set of price increases. It said it would raise the cost of gas by 19% and the cost of electricity by 10% at the start of August. “Average household bill for a dual fuel British Gas customer will now go up from £1,096 to £1,288,” said the price comparison service Uswitch. “In total, British Gas customers will have seen their bills shoot up by £258 or 25% within a year, taking them from £1,030 a year to £1,288,” Uswitch added. Oliver Yeates, Director at renewable energy installers PV FIT, said “the scary thing about the latest price increases is that they are caused by a large percentage of energy being bought on the world markets. This problem just isn’t going to go away if the Government maintain the status quo and do not increase investment in renewable sources of energy”. “The PV Feed-In Tariff (PV FIT) is proving to be a very popular scheme that is boosting uptake of renewables across the UK. 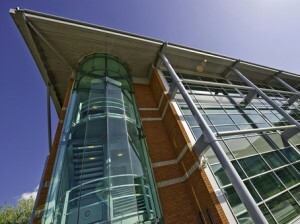 In the short time the scheme has been operating we’ve seen a dramatic increase in uptake and also seen costs come down. Despite this the Governments recent decision to reduce FIT’s for larger scale projects above 50kW saw investor confidence drop, which is only now starting to recover but not to the level we experienced prior to the cuts”. “We need a commitment from government that they will step up support for the renewables sector in particular, as we have seen in Germany for nearly a decade, as this is the only way the industry can help fill the void left by our depleted natural resources, and our reduce our reliance on imported energy which is susceptible to ‘world issues’ as we’ve seen in Libya and the Middle-East”. According to the Energy Saving Trust average household consumes 3300kWh (units) of electricity per year. A 16 panel (3.92kW) solar pv installation, which typically takes 1 day to complete, on a South facing roof can generate 3365kWh, offering income and savings of £1744 per year. These savings can be increased by changes in usage habits, such as using washing machine or dishwasher during the day instead of at night, plus they are index linked to RPI and tax free for 25 years. PV FIT offer a free solar survey service over the phone using aerial and streetview imagery to establish the location and number of solar panels you can fit on your roof, and quickly establish a fixed price and anticipated return on investment. “Our customers like our telephone surveys they are unobtrusive and only take up 20 minutes of their time, compared to 2 hours for a home visit. 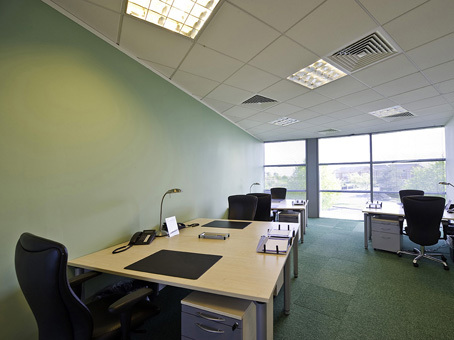 We are often in the position to email a fixed price quotation within 24 hours of their call, with the ability to start work on site within 2-3 weeks from date of their order” said Dave Houston of PV FIT. “We have a large number of happy customers across the UK whom have gone through this process and are more than happy to speak to anyone looking to invest in a solar pv from PV FIT”. Getting a PV FIT quotation is simple, call 0344 567 9032 (4.6p/min peak or free from most contract mobile providers) or fill in our web form and we will call you. Fronius is running a one-off special offer between July 1st and October 31st 2011: if you extend your standard manufacturer’s warranty from 5 to 10 years during this promotional period, Fronius* will extend the warranty to twenty years absolutely free of charge! 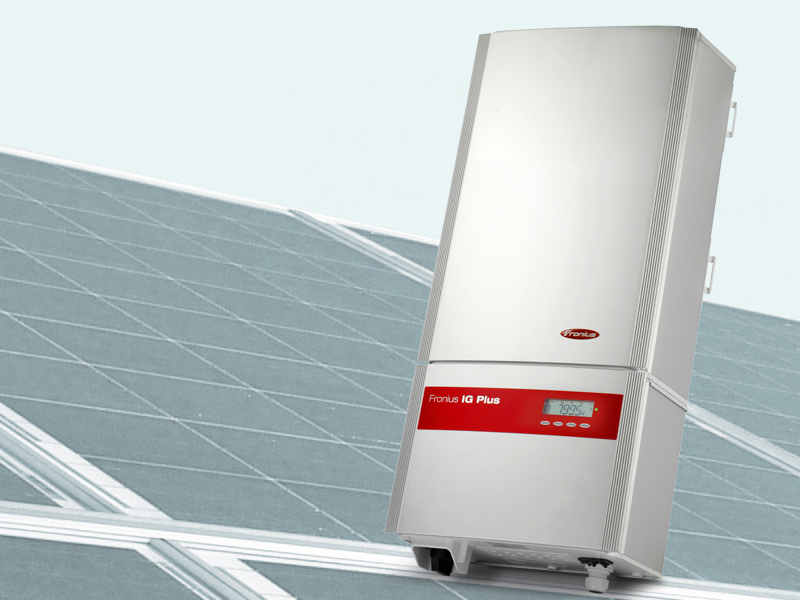 PV FIT are pleased to pass on the Fronius’ special offer but would like to go one step further, and pay for the initial upgrade from 5 to 10 years. All new installations, whether domestic or commercial, completed between 1st July and 31st October 2011 are eligible. If you already have a quotation where we have not specified a Fronius inverter don’t worry as we will change it to Fronius at no extra charge. We do need to point out that web monitoring is not included for Fronius inverters, but please do contact us if you would like to explore this as an upgrade. Call PV FIT today on 0344 567 9032 – calls cost 4.16p/min peak rate from landlines and are free from most contract mobile phones. * The promotion does not cover inverters intended for the American markets, inverters that meet UL 1741 requirements or carry a CSA mark.